Artificial intelligence brings many scenarios to mind, but did you consider it could save you money? In use in legal firms, AI saves money by reducing a lawyer's research time. Artificial intelligence lands in the legal profession. Question answering legal assistant built on IBM's Watson. Delegating case law research to computers will save time and money. 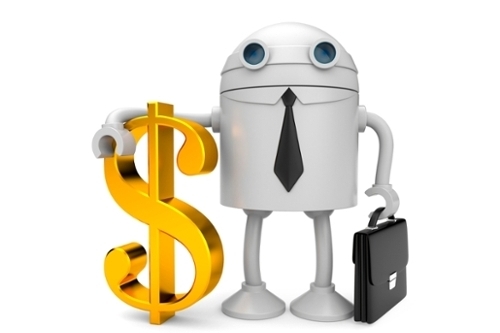 If you’d like to pay less for your legal fees, artificial intelligence (AI) might be the solution you seek. Meet ROSS, an AI legal assistant that helps lawyers research. Created by Ross Intelligence, and built upon IBM’s question-answering machine Watson, ROSS fields questions from lawyers and then pores over the literature to find law to address the inquiries. “We allow lawyers to stop worrying about data retrieval and get back to being a lawyer,” says Jimoh Ovbiagele, chief technology officer for ROSS Intelligence. When you hire a lawyer, up to 30% of their time is spent researching a continually expanding case law archive. This research is essential because without it lawyers wouldn’t know how legislation applies in your case. With legal fees running $200- $1,000 per hour, you’ll want your lawyer spending less time with her nose in a book, and more time winning your suit. ROSS was hatched from a partnership with BakerHostetler, an early adopter and now the first law firm to license the novel computing application. ROSS prototypes started out versed in Canadian employment and labor law, and moved to US bankruptcy legislation before mastering US bankruptcy case law. New area-specific assistants are being developed, Ovbiagele says. Future iterations will include a voice recognition model so that lawyers can simply direct questions to a device located in their office. For now, lawyers can email their questions or ask ROSS via a web application. ROSS searches through the law and quickly returns an answer with precise citations. ROSS is constantly learning, and by monitoring pending litigation can speed an up-to-the minute, naturally-worded answer to you in less than three seconds. 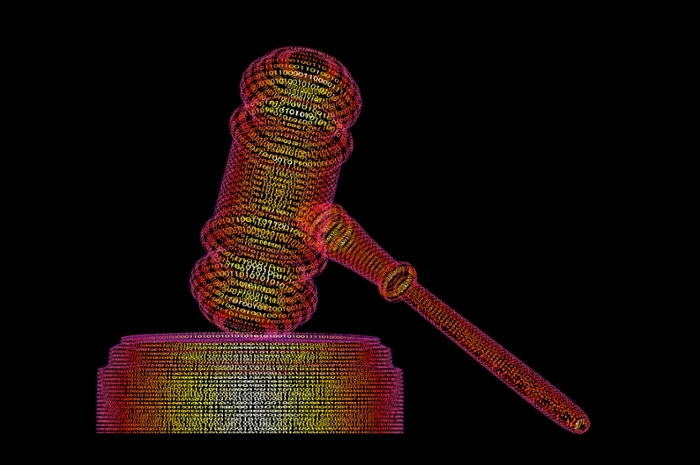 So don’t worry, AI is not here to overthrow human lawyers. If ROSS is any indication, AI is here to make our life a little easier – and keep some money in your pocket.